小斯, 你好,我已經有張Citi REWARDS VISA卡, 現在經你網站申請Citi REWARDS 銀聯卡 , 有冇舊客戶$200禮券 ? Still earn $3/1 Mile if I shop online at the designated shops (i.e. Supermarket, Telecom, etc.)? 舊客申請citi rewards CUP 有無$200 coupon 呀? 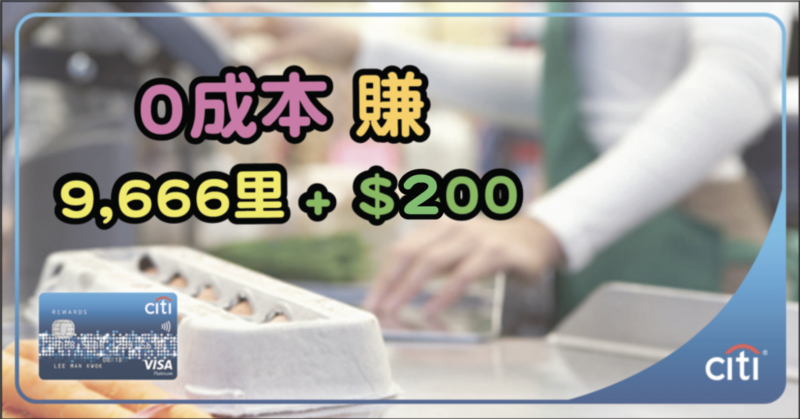 之前cut 過rewards visa , 再申有無$200 coupon? 請問我已有張 PM card, 申請Rewards 有無迎新簽$10,000賺9,000里? 另, 銀聯的Lounge booking 經常話 full (試過幾晚 00:00 入去訂, 都話100 quota full), 有無其他方法可以訂到入lounge 呢 ? 請問經 Samsung pay 俾有冇 5x? 小斯, 我本身有張CITI REWARD VISA, 若申請張銀聯, 佢哋D積分是不是一齊計的? 另外你張表個申請編號, 我打問話有2個號碼, 職員話都屬於同一個application, 1個英文+數字, 另一個剩數字, 我估係可能後補資料, 個職員都講唔倒邊個先係正式編號, 咁我係咪入晒2個入去? 1. agoda / booking.com 訂酒店有無5X 積分? 5. 100 + 150 個優惠而家仲有? 但而家再申請當唔當新客 ? 有冇果 $150 回贈? 再申請多張 rewards 銀聯入 lounge 得唔得? 我係citi 舊客, 若果經你link 申請rewards CUP + visa 係咪總共有$200 coupons 呀? 你好呀 我琴日交左申請VISA 但係我見唔到有申請編號, 我填唔到你下面個GOOGLE表格啊 請問可以點樣解決呢? 如果我用張新citibank octopus卡link to wechat pay再去黃金商場用wechat pay買電話咁可否計簽帳拿迎新優惠? Citi Rewards card，最平個張 asset proof 要最少幾多？ thanks! 上商/ 交行/ 建行/ Citi & 其他, 你會點建議選擇? Thanks. 如果以飛日韓泰台呢 d 東南亞國家為目標, 係咪用 avois 換里數最抵? 小斯, 我想申請REWARDS CUP卡入LOUNGE, 但係佢去到2016年12月31日, 你知唔知下年仲有冇? 我應該申請citi PM, citi rewards, DBS好? Hi, 我唔係好明 “超市的話，仲要加埋有5張單或以上，加埋就有355,000分，即係23,666里” ? 可唔可以解釋詳細一些? 我之前申請過批左, 但冇開通張卡~ 咁我洗唔洗打去cut card? cut 左再計12月先變返新客戶? 迎新簽$10,000有20,000里…how long do i have to sign it? 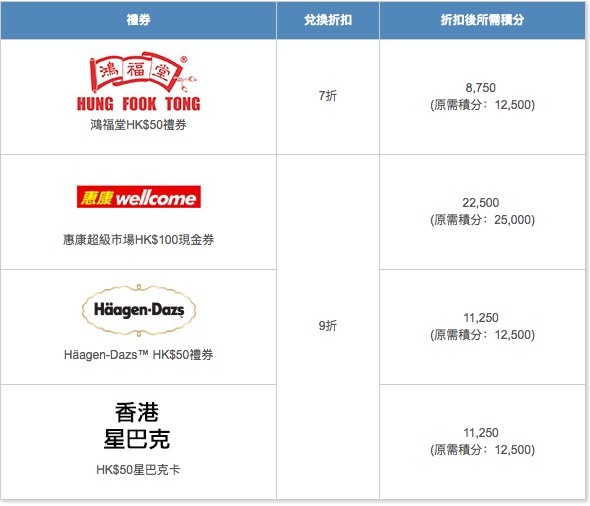 可唔可以開張citi rewards 食迎新, 之後再開pretiege / pm 黎換avios / miles (唔使手續費)? 同埋張citi reward係咪一定要至少簽夠$10k先有20k里? 定係maximum $10k? 因為我唔肯定我係唔係一定簽到一萬蚊…. 因怕麻煩, 我手上現只有 Citi Rewards Platinum VISA (已永久免年費), 係咪申請Rewards銀聯用都有so (新卡年費係咪都係年年要打去waive? ), 定其他卡好D? 另, 有時都會係Amazon(美,日)/Gmarket(韓)買下野, 有冇其他卡好D. 想問下我年薪25萬, 冇借貸, 個個月都找卡數, 同屋企人住, 伸請呢張卡咁都唔批會有咩原因? 有冇辦法可以過? 咁咪即係最少要換 450,000 分 = 30,000 里 = $300 手續費先唔會蝕? 小斯：請教你，如果我hsbc visa signature 最紅自主全部放哂落賞家居，咁去超市類別係用VS 定 citireward 抵啲? Thx ! Hello 小斯, 如果我申請citi rewards同時申請一張附屬卡俾媽媽, 咁係咪我同媽媽生日那一個月各自都有8x rewards? thanks! 想知如果而家同時申請Citi Rewards Card 同 Citi premier miles 係咪兩張都有迎新? 9. Each successfully registered Eligible Card account is entitled to a maximum of 55,000 Points in a quarterly phase and a maximum of 220,000 Points throughout the Promotion Period. 如果呢張主要用黎俾媽媽簽帳用, 咁銀聯/ VISA/ MASTER 申請邊個會好D?? 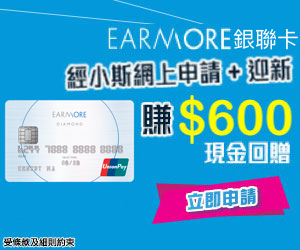 OIC, 敢E+ E 張citibank rewards 唔得咩??? 小斯, 請問知唔知用 Citibank Rewards card 自動轉脹交 AIA 保費係咪都無分儲? 1. 請問要比幾多 extra charge ? 1. 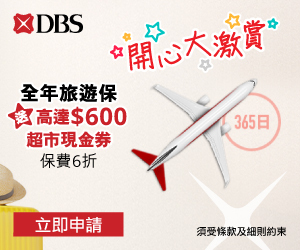 如果想 cancel booking (用 avios 換), 可唔可以 claim full refund of avios and charges paid ? 2. Citibank Premier miles card 可唔可以換avios ? 如果有張Citi IT keep左3-4年, 應該cut左佢過冷河再申請其他citi卡拎迎新, 定係應該keep佢儲年資? 我前後打左好多次去問, D STAFF次次答案都吾一樣, 佢地仲冇你禁熟D TERMS ! 小斯, 想問一下你知道citibank cs可以摧嗎? 我上星期五先網上交form, 唔知趕唔趕到迎新. 令外一件事幫我屋企人問, 見你之前講過自動轉帳唔計迎新. 但打去cs問, 佢又話計. 係咪啲terms 改咗呀? 想問下已有CITIBANK IT VISA CARD 係咪都當係舊客戶? 咁就食唔到個迎新優惠? 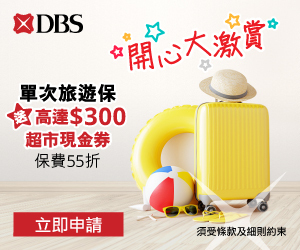 rewards 可以換 avios 係咪短期 promotion 黎架? 另外如果 30 號截數, 生日 8X 個限額咪得返 1 期月結單? 點解係 $2.5/Avios ? 5X 即係 $1 = 5 分; $3 = 15分= 1里嘛? “-0-” rewards card online normal pay telecome bill no points ga mei? must need autopay? ?